A steamy holiday shifter romance with a guaranteed HEA from Amazon Bestselling author J.H. Croix! If you like smoking hot paranormal romance with a twist of suspense and adventure, you’ll love this second chance holiday romance! 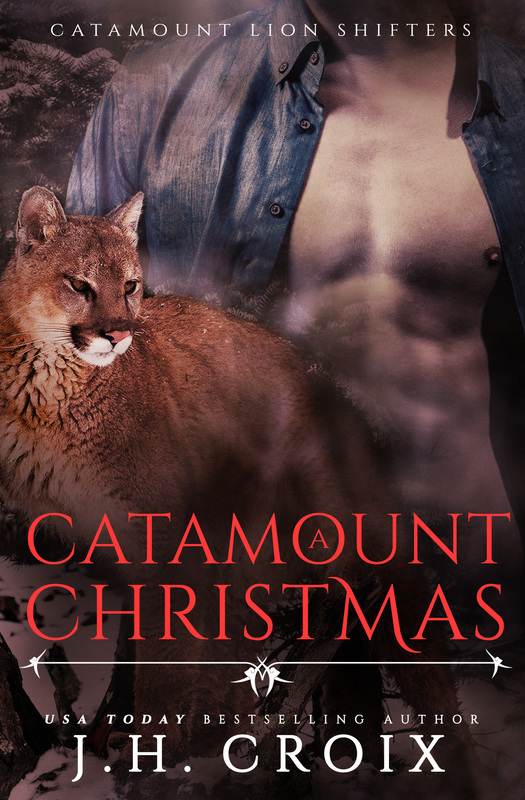 They were only seventeen when they fell in love, and Max’s life was sent careening away from Catamount—the birthplace of mountain lion shifters—after his father’s death. Now, as Roxanne faces down old fears about what it means to let her heart be vulnerable again, Max begins to kick up dust over the alleged accident that killed his father.